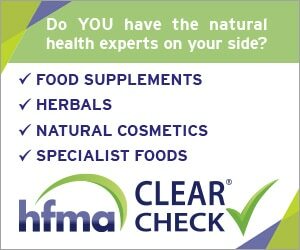 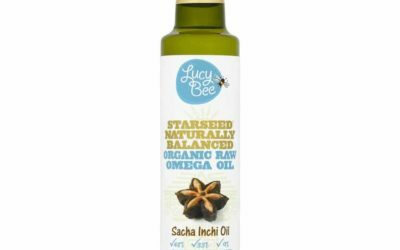 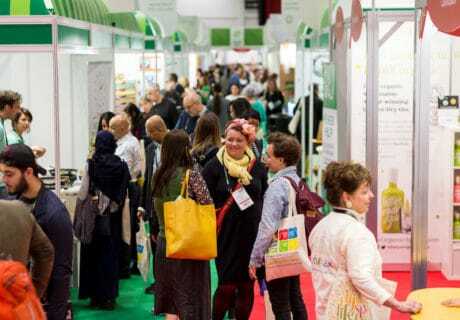 Bringing the natural and organic products industry the latest organic food news from around the UK and Ireland. 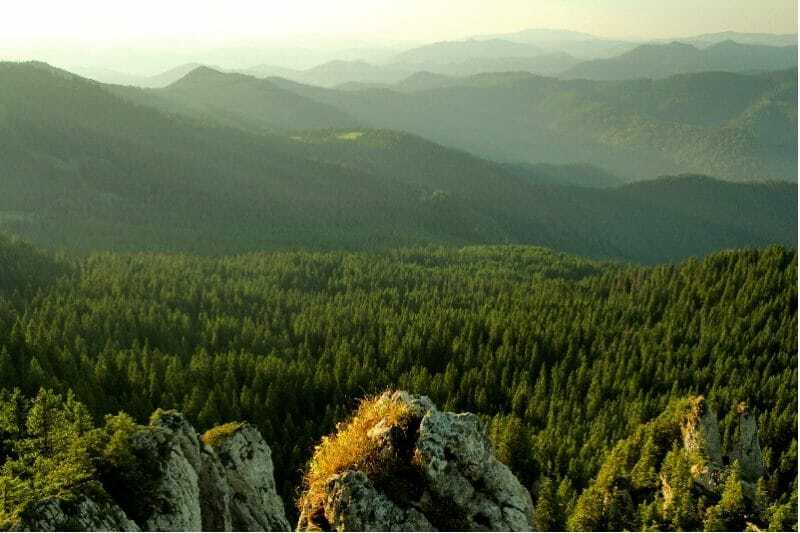 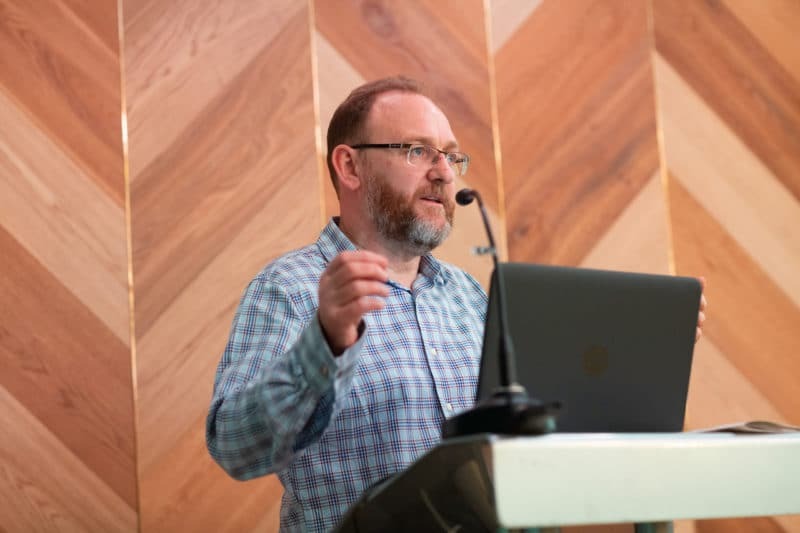 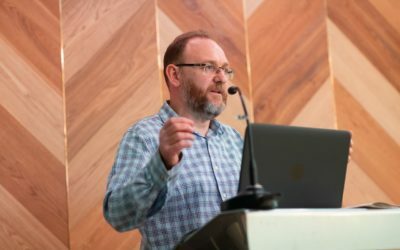 In his spring ‘member news’ bulletin circulated on 22 March, Paul Moore CEO of the Organic Trade Board (OTB), has announced two management changes within the organization. 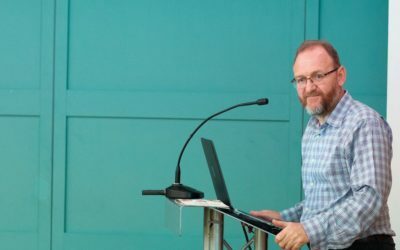 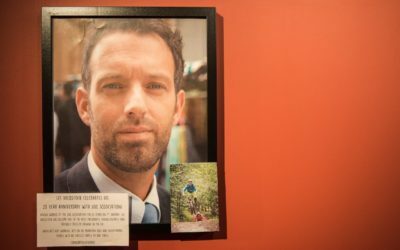 At its annual breakfast and briefing event in London on 6 March, the Organic Trade Board (OTB) recapped on its 2018 campaign achievements before Paul Moore, chair executive director, appealed to the organic industry to take collective action and pledge financial support once the UK leaves the EU. 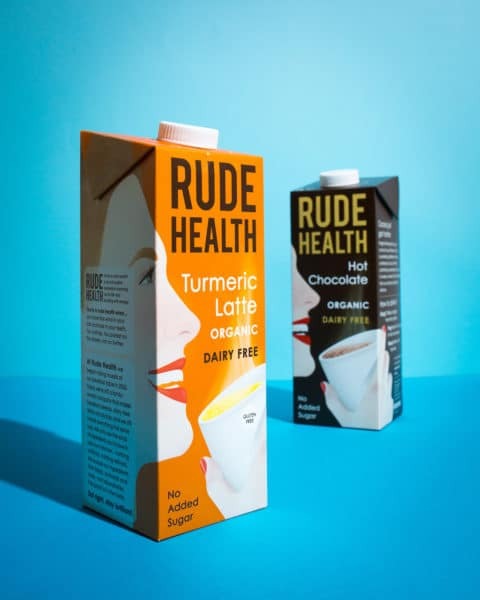 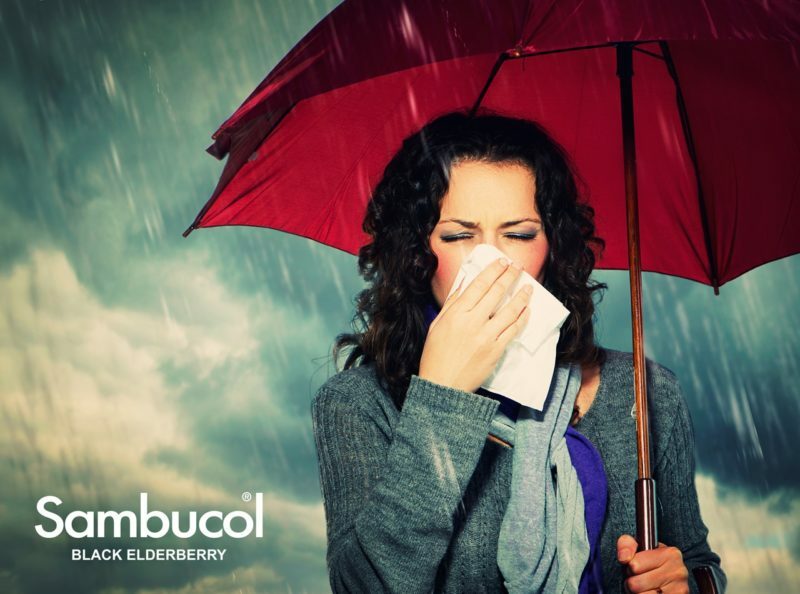 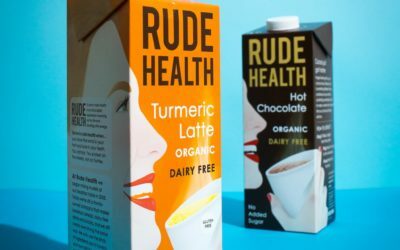 Rude Health will be showcasing several new products at Natural & Organic Products Europe this April, including Hot Chocolate and Turmeric Latte, which will be launching during the show. 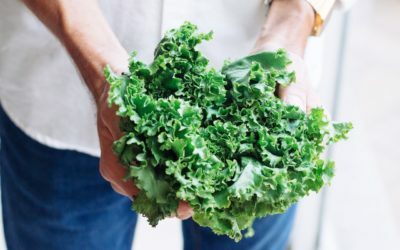 The Soil Association (SA) is offering organic producers and business one last chance to enter themselves the BOOM Awards. 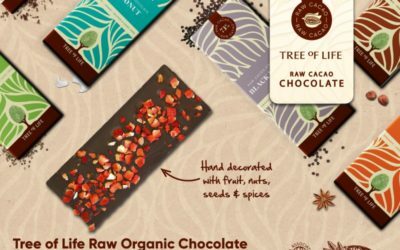 Natural and organic food brand Tree of Life has created an eight-strong range of organic Raw Cacao Chocolate bars. 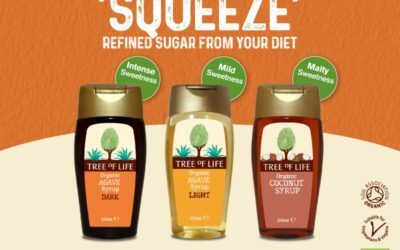 To meet the growing demand for naturally sourced sweeteners, Tree of Life has launched a line of Organic Agave and Coconut Syrups. 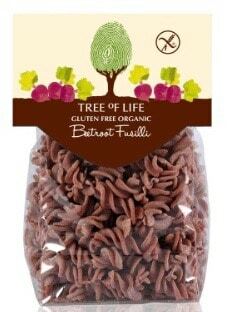 New from organic and natural wholesale distributor Tree of Life comes a nine-strong range of gluten-free organic Superfood and High Protein Pasta in 250g packs. 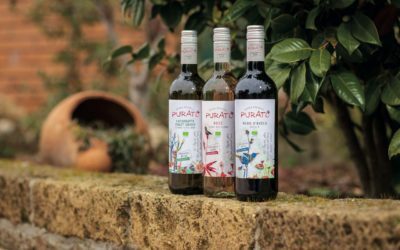 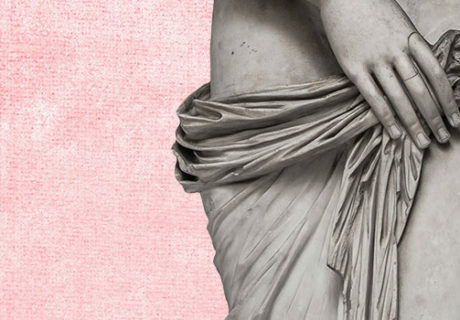 To celebrate its tenth year, the organic Sicilian wine brand Purato has undergone a makeover, including the new strapline ‘Green to the extreme’, to flag up its green credentials. 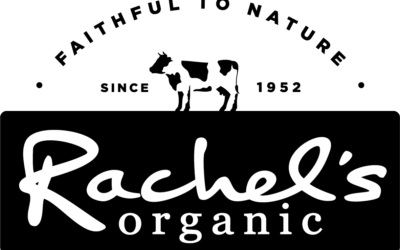 Welsh organic dairy brand Rachel’s Organic has refreshed its brand, unveiling a new packaging design across its full range of yogurts and rice puddings. 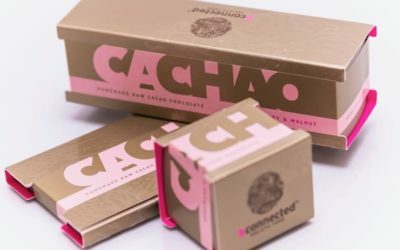 Cachao, a Spanish chocolate brand producing handmade, organic and plant-based bean-to-bar products on the Balearic Island of Mallorca, is now available to UK consumers. 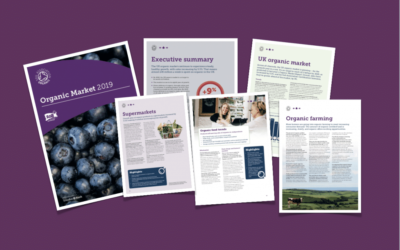 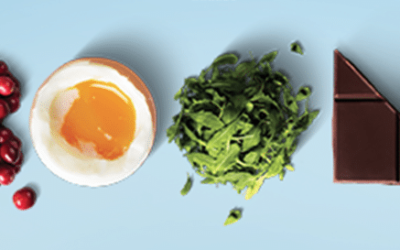 The UK organic market is now worth £2.33 billion following sales growth of 5.3% in 2018, according to the Soil Association Organic Market Report 2019. 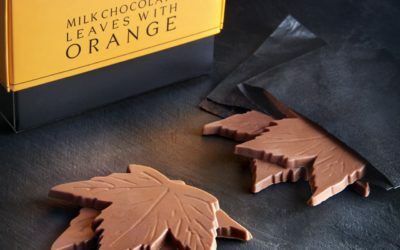 Natural food brand Roots & Wings has launched a collection of organic and fair trade Chocolate Leaves. 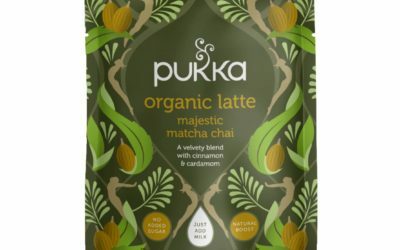 Pukka has introduced its new Majestic Matcha Chai to bring about calm alertness and energy with the help of organic matcha and chai spices. 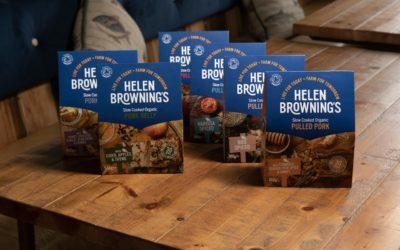 Helen Browning’s Organic has launched a new range of chilled ready-meals based around slow-cooked organic pork. 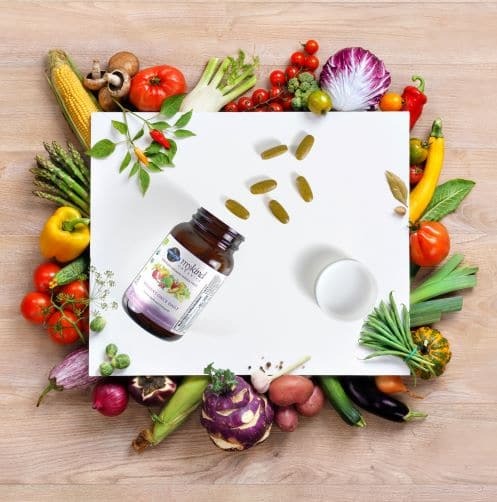 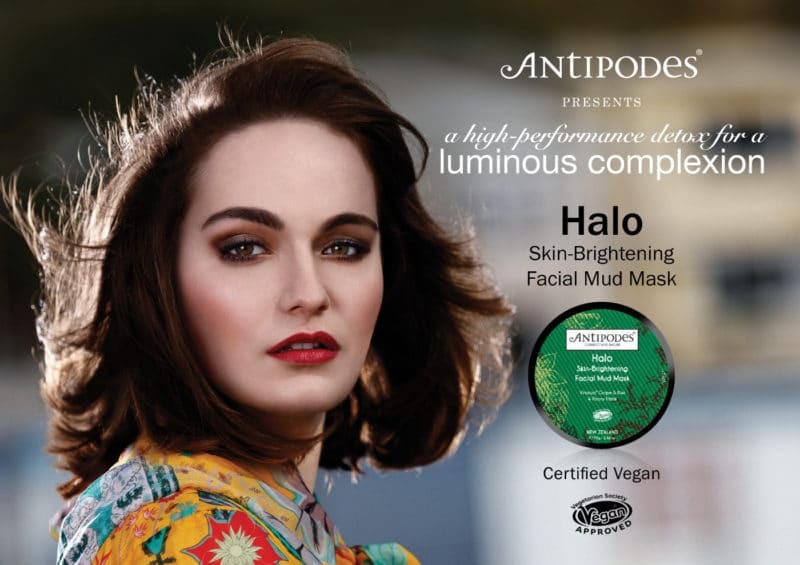 Social media influencer Coral Golding – Coral Pearl to her followers – is among the names boosting the Organic Trade Board’s 2019 Organic Feed Your Happy Campaign. 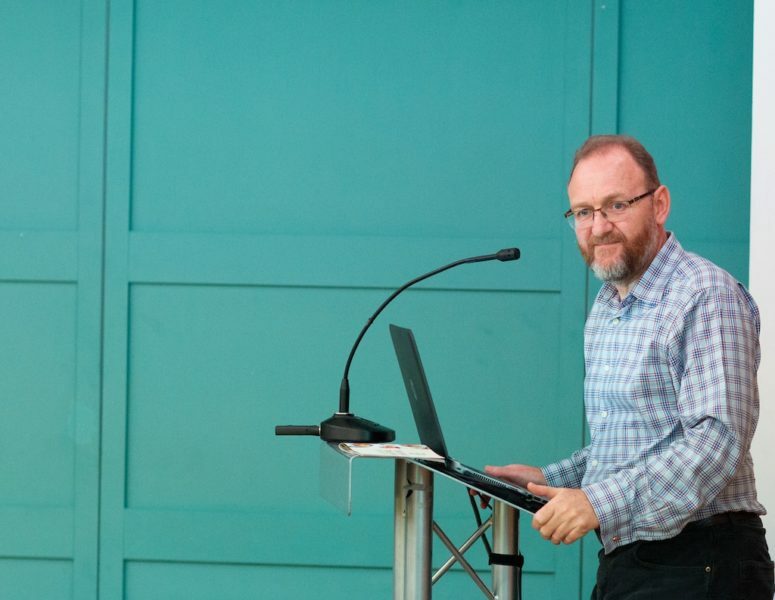 Lee Holdstock, business development manager at the Soil Association, has celebrated 20 years of working with the organic certifier – a milestone which has been marked with his inclusion in Yeo Valley’s ‘Reasons to be cheerful’ corridor. 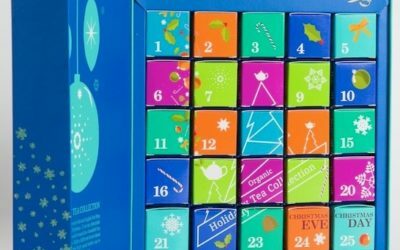 Independent specialty organic tea brand English Tea Shop has launched a range of organic teas gift sets for Christmas in striking packaging. 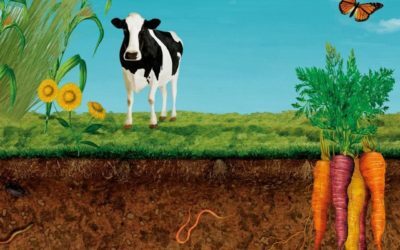 Current organic standards have undergone a ‘major review’ by the Soil Association, in a bid to ensure organic farmers and processors can ‘provide the highest level of protection for the environment, food and livestock in the most straightforward way possible’, says the organic certifier.